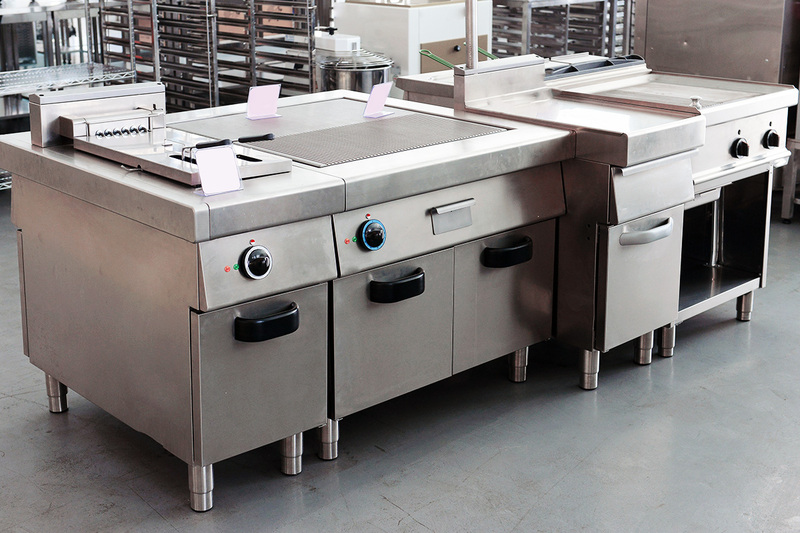 Looking for new commercial kitchen supplies for your restaurant? 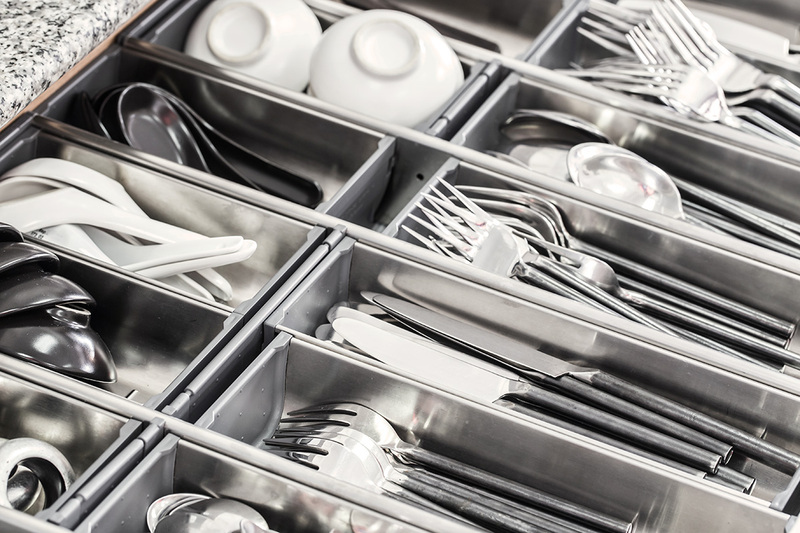 Whether you’re just starting out or upgrading your existing kitchen, All-State Restaurant Equipment Company has everything you need. In the South Elm Street showroom, you’ll find thousands of brands, models, and types of new equipment. Walk-in coolers, hood systems, furniture, china, small wares, and everything else you need to outfit a kitchen is currently in stock. Inventory is organized carefully for your shopping convenience. You can find just the items you are looking for on your own or with the help of knowledgeable sales representatives. If you’re in a rush (health department inspector on-site?) or just want a little help, staff will guide you to the products you need quickly. Low Maintenance. New equipment usually runs smoothly for years without issues. Regular maintenance should be all that’s required. Long Lifespan. As long as new equipment is handled properly and well maintained, it can last for the total expected lifespan, if not longer. Better Warranty. New appliances come with longer, more comprehensive warranties. If there are any problems, your new equipment repairs and parts are more likely to be covered under warranty. Availability of Parts. It’s easier to find replacement parts for new equipment, making it faster and cheaper to handle repairs. Efficiency. Brand new appliances are designed with state of the art technology, making them as energy-efficient as possible. You’ll save money on your restaurant’s energy bill, helping to offset the initial cost of new equipment. Meet the Latest Health Codes. Health codes are constantly changing. New equipment is designed with the latest health codes in mind so you never have to worry if it will pass inspection, so long as it is properly maintained. When your kitchen needs to be mobile, All-State can outfit your food truck with all the essential equipment for you to take your business on the road. The current popularity of food trucks makes them a lucrative business option for the restaurant industry. It’s a great way to get started in the culinary arts and build a reputation for delicious food. 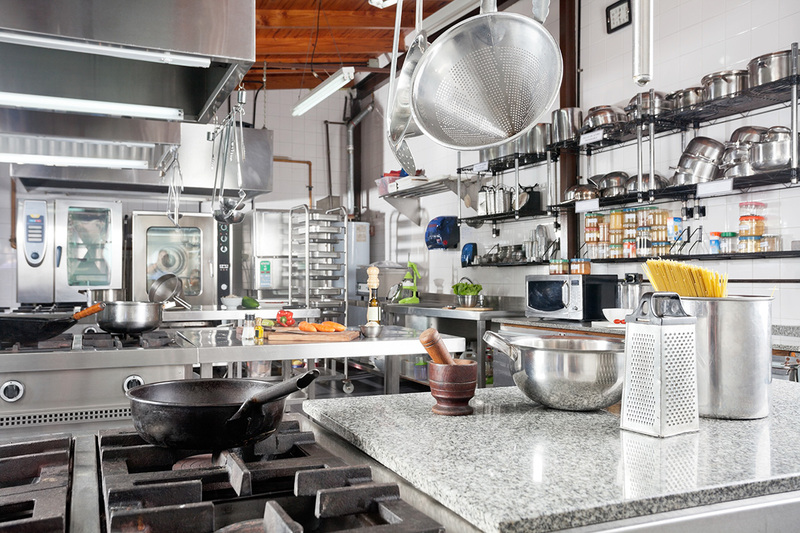 Then when you’re ready for a brick and mortar restaurant, All-State has you covered with all the latest commercial kitchen supplies. Food truck operators, restaurants, churches, hotels, and individuals who just love to cook all rely on the unbeatable selection of equipment, small wares, paper, and janitorial products, apparel, and furnishings at All-State. Combined with excellent pricing and efficient service, all of your restaurant supplies can come from just one company, saving you time and money. Need to find a certain item? Fill out the equipment request form and a representative will contact you as soon as possible with information about current inventory. If All-State doesn’t have the item you are looking for, it will be ordered for you with fast turn-around. All new items can be delivered upon request. You can call (336) 274-8728 or visit the showroom at 870 South Elm Street in Greensboro.